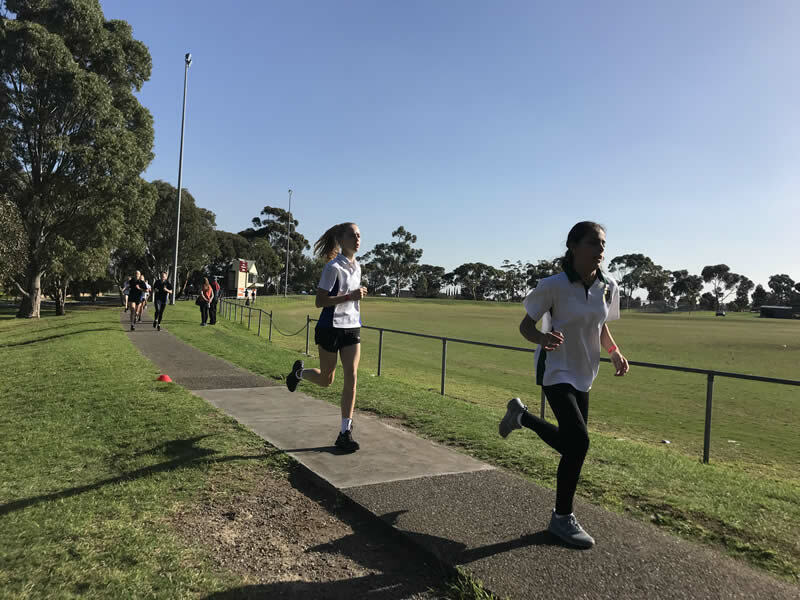 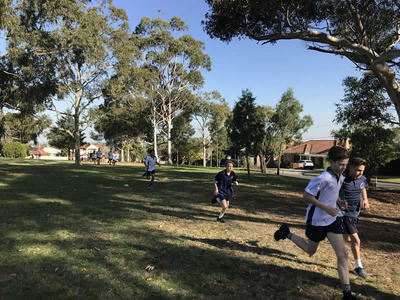 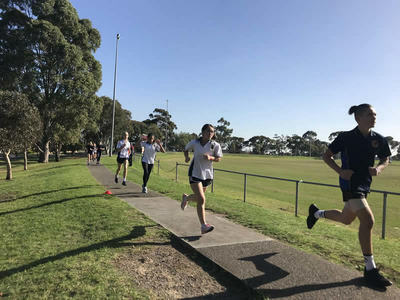 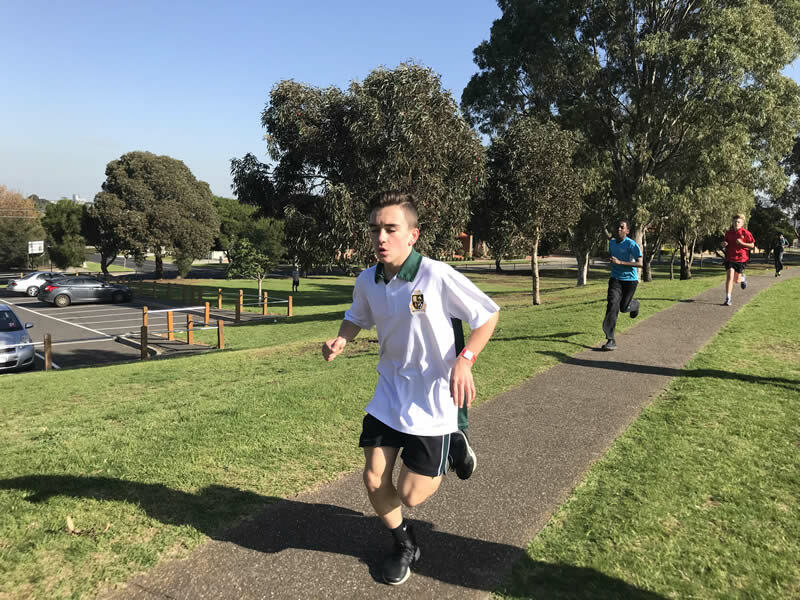 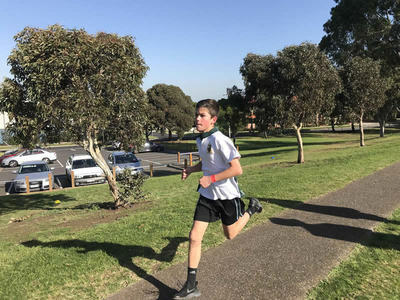 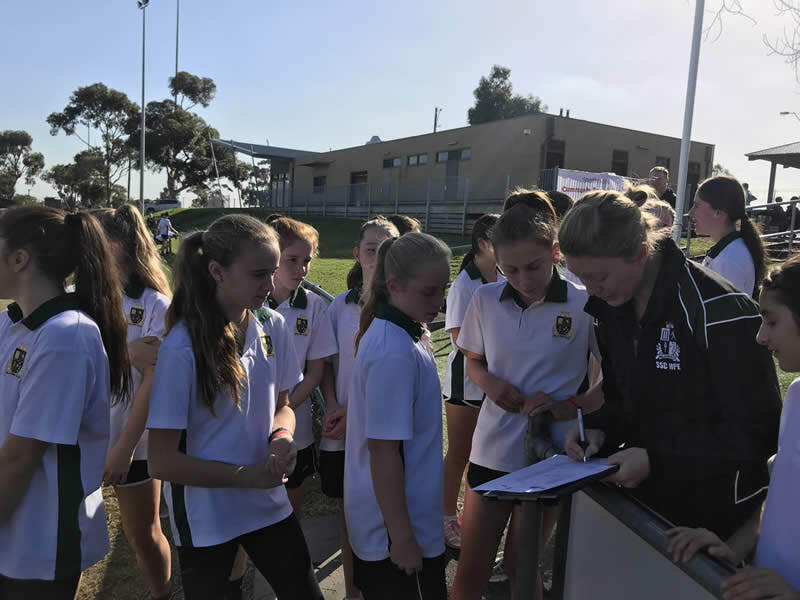 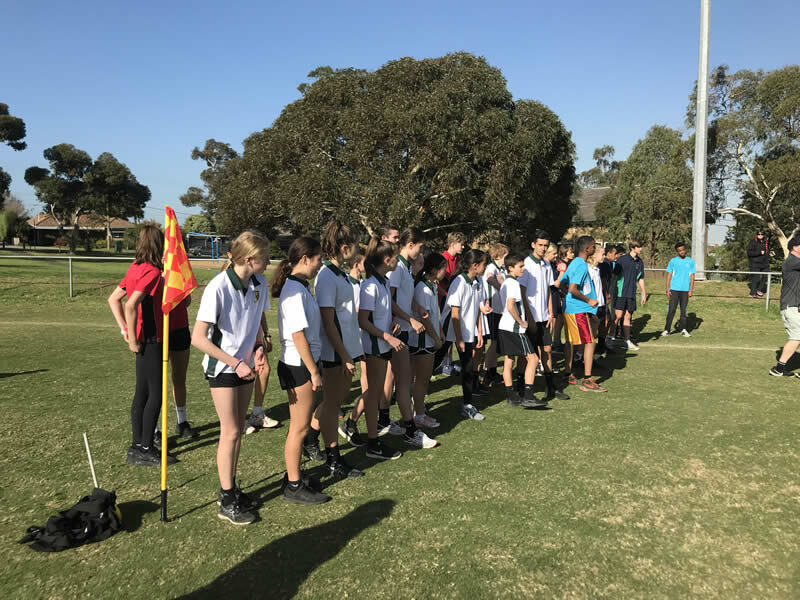 On Friday 25th of May Student’s competed at the Moonee Valley District Cross Country at Buckley Park Oval. 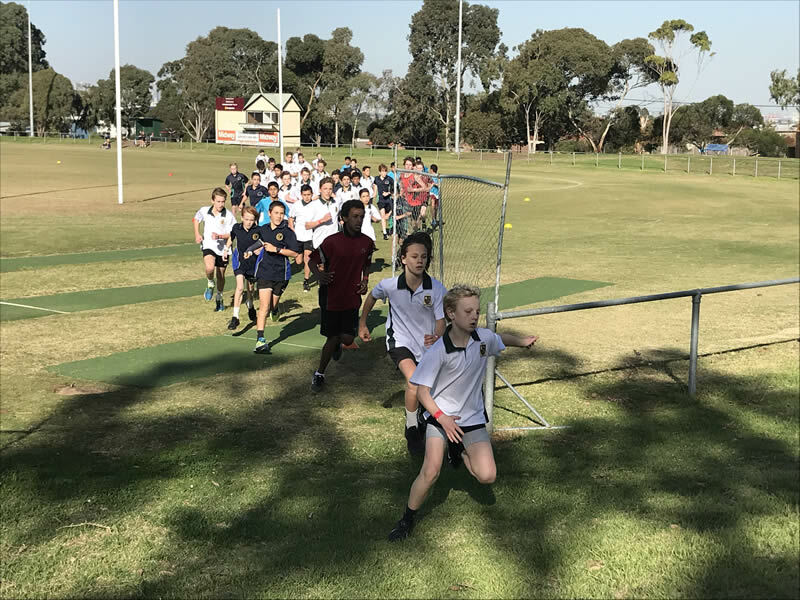 Everyone in the day did a great job at representing the school and running 3km. 45 students and 4 teams qualified for regionals which will be held on the 21st of June. 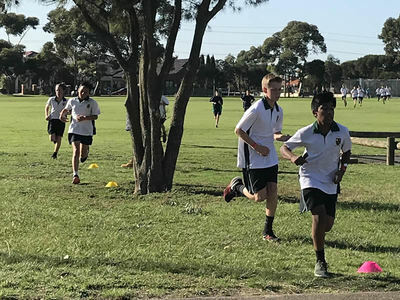 Many of the students have been attending training twice a week after school.